... 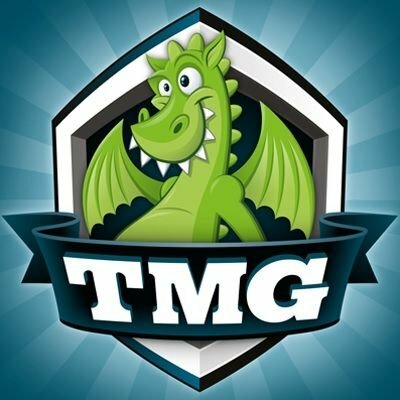 Interviews Kevin Burkhardsmeier (Board Game Theater, The Burky and Badger Show) about the last few days of the Game Toppers Kickstarter (50:17). ... Discuss games that are perfectly suiting for gaming conventions (1:49:19). 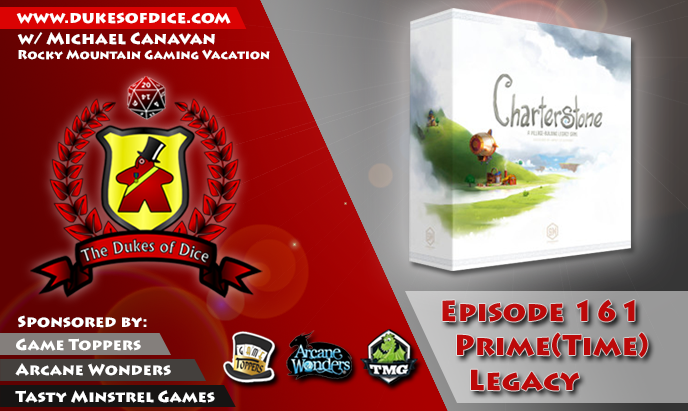 Thanks to all of our awesome Patreon supporters, the Dukes are able to bring you additional interviews of publishers, designers and board game media personality for our Holding Court episodes. 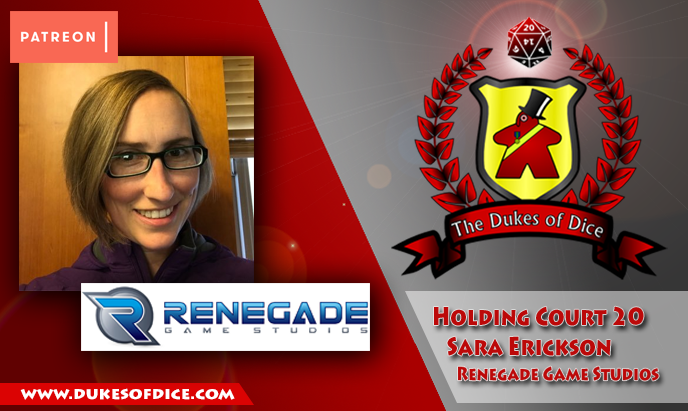 This episode, Alex sits down with Sara Erickson, head of marketing at Renegade Game Studios. The two talk all the latest hotness from Renegade! ... 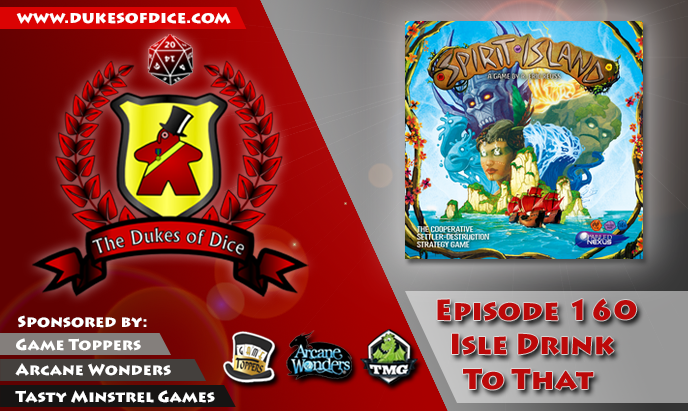 Interviews Lance Myxter (the Undead Viking) from Tasty Minstrel Games about their latest Deluxified Kickstarter for Downfall, hitting Kickstarter on October 17, 2017 (34:49). ... 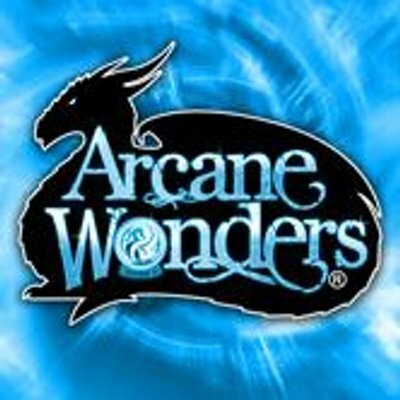 Discuss games the lowest rated games that they really love (1:48:52). 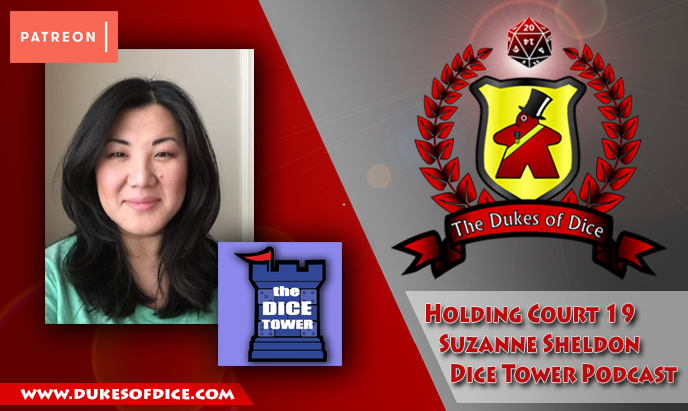 This episode, Alex sits down with Duke Suzanne Sheldon one of the new co-hosts of the Dice Tower Podcast. 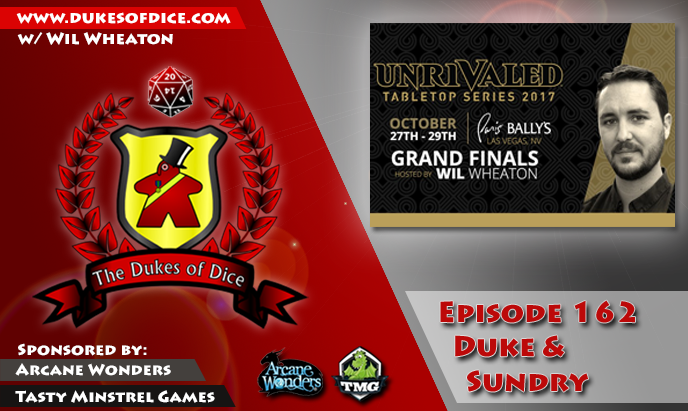 The two talk inclusiveness in gaming, pies and Suz's new gig!